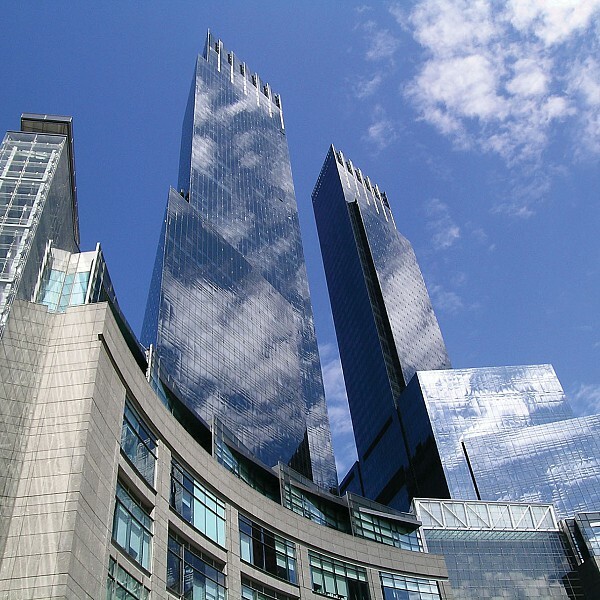 Description: This 2,800,000 sf high-rise mixed-use development contains approximately 750,000 sf of office space that is Time Warner's headquarters. Additional program areas include luxury condominiums, a Mandarin Oriental Hotel, specialty retail stores and destination restaurants. The project also includes 98,000 sf of parking to accommodate approximately 300 vehicles. Environmentally friendly applications include greater CFM air ventilation in work areas, a complete air purge cycle for off-gassing prior to employee occupation and at any future time, as well as carbon monoxide monitoring in parking zones. Cosentini engineered a BMS system for the entire facility that maximizes building efficiencies and ensures energy conservation. Cosentini Information Technologies developed a technology business model that uses the building’s size and economy of scale to integrate multiple technologies and venues, and creates one of the most important technology locations in the world - creating services and capabilities that didn’t exist in the marketplace previously via a robust VoIP infrastructure tied into a central technology room that serves all tenants. CIT also used a leaky coax wireless system to strengthen cellular, WiFi, and emergency signals from the garage to the parapet.